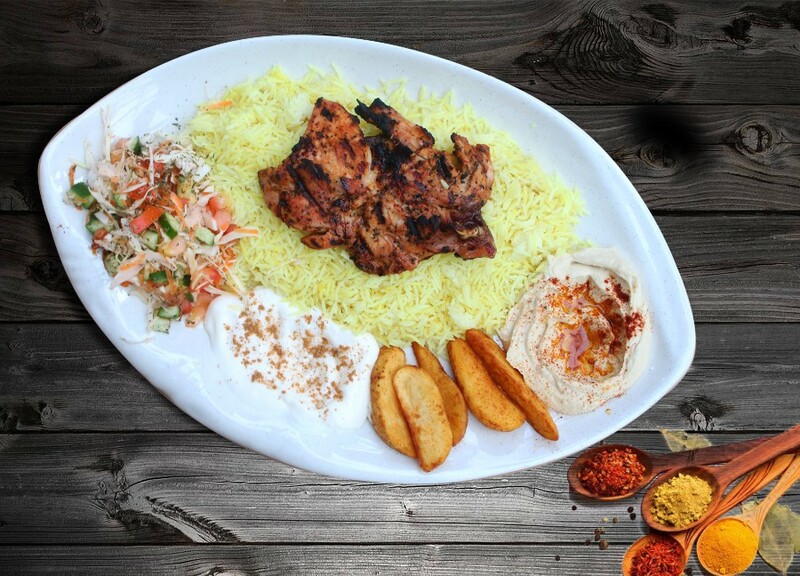 Located near to Bukit Jalil National Stadium, Restoran Mishaltit serves one of the most authentic Middle Eastern cuisine to cater to the people of Bukit Jalil and Sri Petaling. The food here offers great value for money and the portion is big. 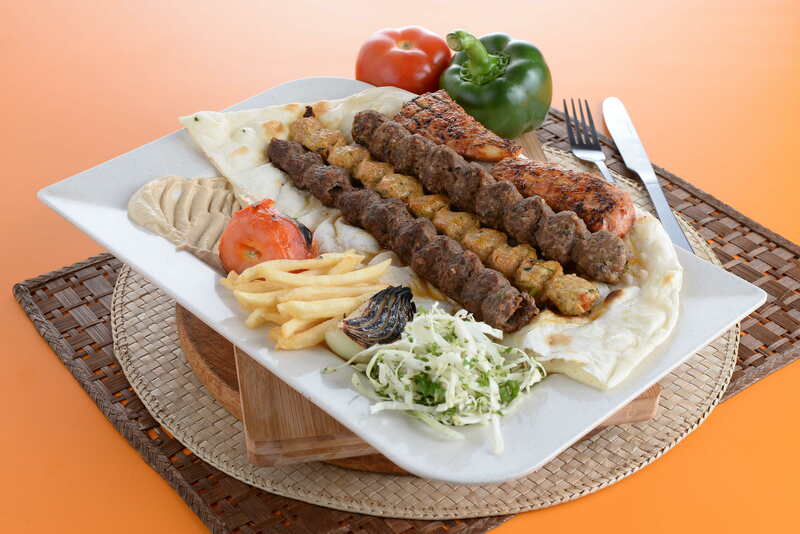 One of the highlights of the restaurant is the Chicken Kebab Platter. The grilled-to-perfection chicken is super juicy and tender, leaving customers feel satisfied and happy. Kabsa Chicken is another highlight of Restoran Mishaltit. 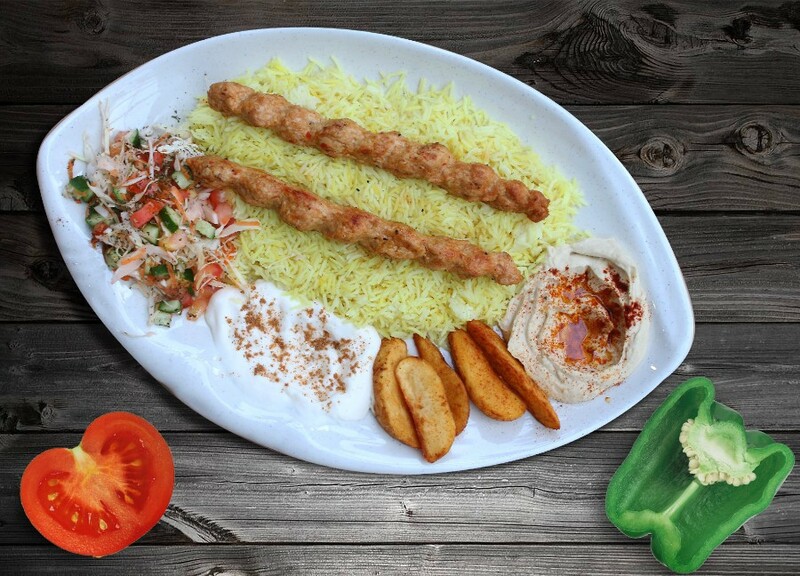 Having the juicy and tender chicken cooked the Syrian way, together with some rice, wedges and fresh vegetables, the taste of this dish will surely blow you away! If you like BBQ kebab, this is the place you shouldn't miss. Char-boiled beef seasoned with chopped onions and parsley, served with crispy french fries, their famous hummus and roasted vegetables, this dish will surely make you come back for more! Boneless chicken breast meant that is hand-breaded and seasoned to perfection, friend to golden crispy and served with toasted butter bun and golden french fries, this is your perfect to go meal and one is never enough! Restoran Mishaltit also serves some mouth-watery pizza! 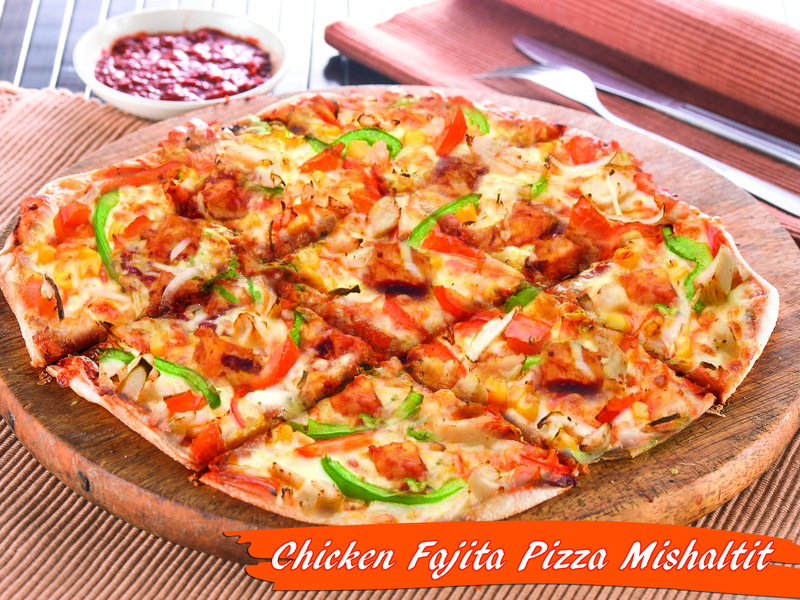 The Chicken Fajita Pizza Mishaltit is one of the hottest pizza. 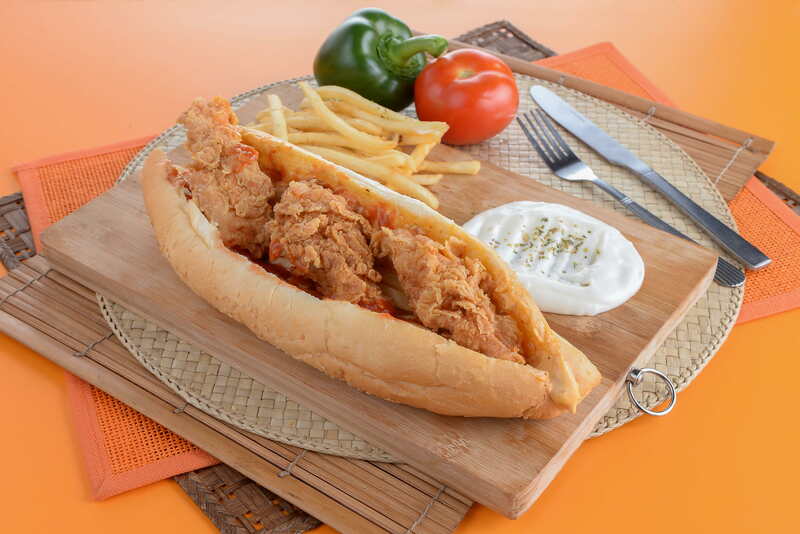 The chicken is seasoned grilled with chicken with onion and pepper, topped with mozarella and cheddar cheese, with some oregano and dried tomato, it will surely make you feel refresh and craving for more. If you have a sweet tooth, then make sure you don't missed this out. 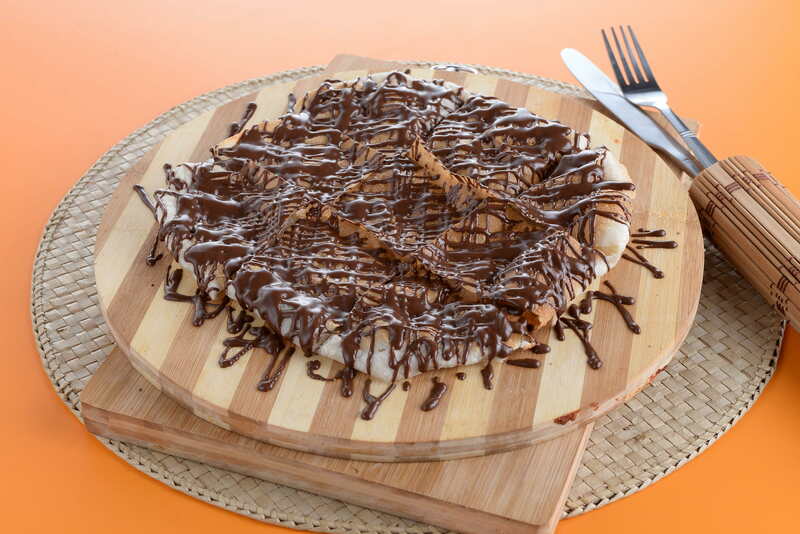 Chocolate Sweet Mishaltit is a layered pastry, topped with some sweet melted chocolate that will put a smile on your face and forgot about the reality.